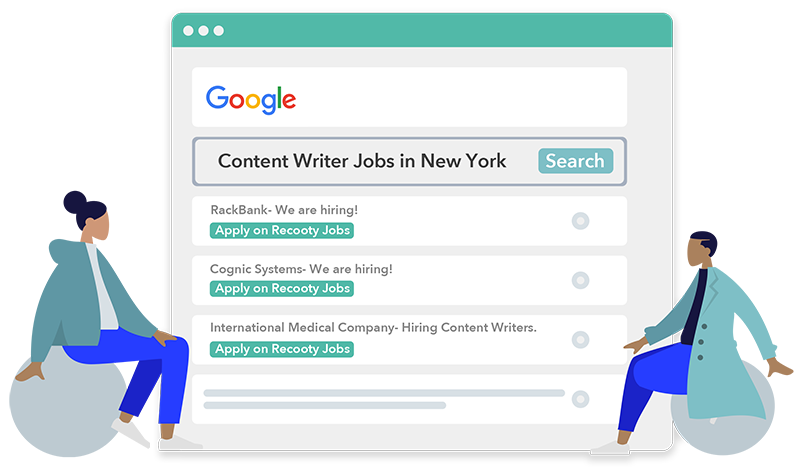 Promote your jobs to the most relevant channels within a single submission. 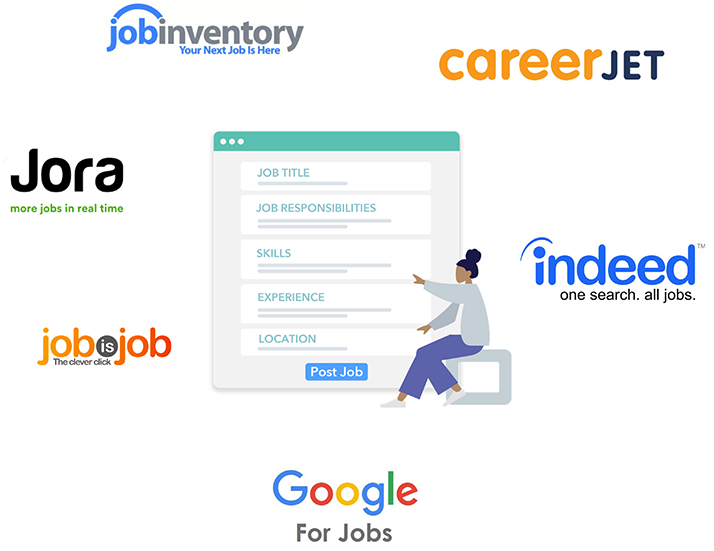 One click job posting to the most relevant channels to promote your jobs and help you acquire the best talents. 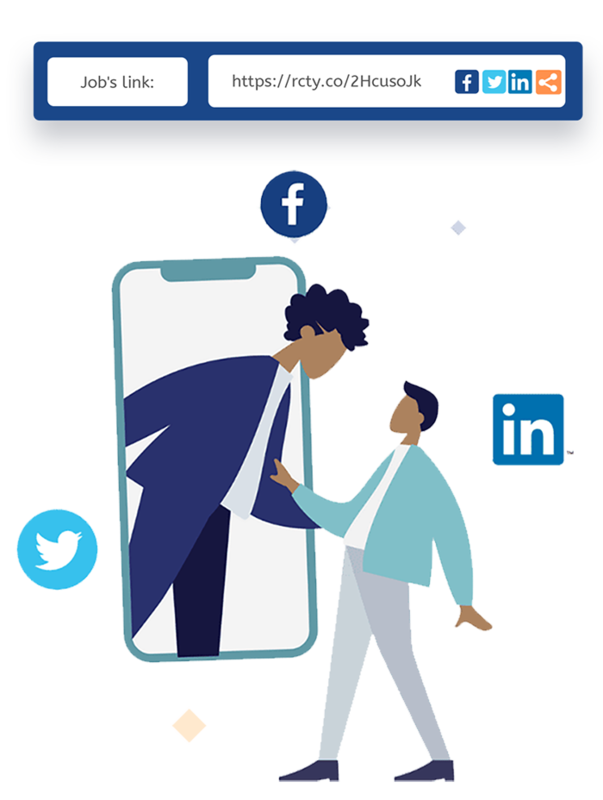 Share your jobs on all major social networks to get expansive reach & create employer branding. Automatically appear on Google search results when publishing a new job. The most important features to help you best promote your jobs.